Selling a diamond ring may seem like a very complex and challenging task. Indeed, the process of selling a diamond is often filled with uncertainty, but by doing thorough research prior to selling the diamond, a seller can make certain to have the optimum selling experience. When selling a diamond ring, there are three key points for sellers to acknowledge and understand. Understand How to Find a Jewelry Partner You Can Trust. When selling a diamond, it is paramount to find a jewelry partner that you can trust. In order to determine a reputable jeweler, there are several steps that can be taken to ensure that the jeweler is ethical and trustworthy. This is reviews and certifications are so important. 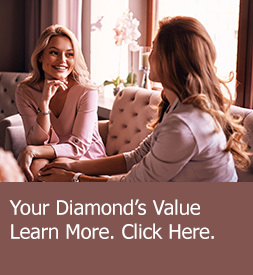 Reviews: First, individuals looking to sell their diamonds should research online reviews about a jeweler to determine customers’ past experience. It is preferable to read reviews not connected to the jeweler’s own website, which may include only positive reviews. Rather, such independent sources as Google and Yelp will often provide the best and most comprehensive reviews on a particular jeweler. Certifications: Second, another way to find a reputable jewelry partner is to determine if the jeweler possesses any certifications. Many reputable jewelers have certificates and credentials from such national institutions as the Better Business Bureau or the Jewelers of America. Such organizations maintain high standards for their members, thereby ensuring that the jewelers who belong to them abide by certain ethical standards. Understand the Diamond Grading Process. Additionally, when selling your diamond, it is imperative to understand the diamond grading process. 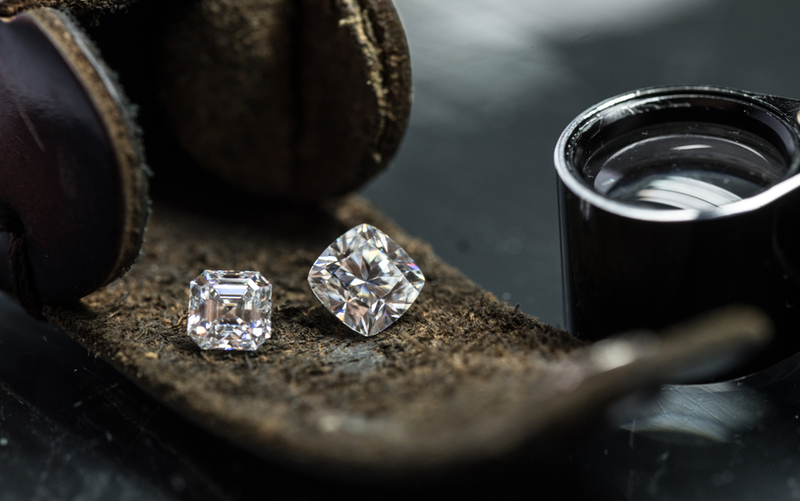 In order to determine the value of a diamond, jewelers will oftentimes use a grading process. This process involves examining the “4 C’s” of the diamond– cut, color, clarity, and carat. The jeweler performing this grading process will also examine the diamond to determine if it possesses any imperfections or flaws. It is important to remember that the diamond grading process is used to determine the internal and external quality of the diamond rather than its monetary value. Understand What to Avoid When Selling Your Diamond. In order to have the best experience when selling a diamond, there are also several things to avoid during this process. First, sellers should avoid selling their diamond to disreputable vendors. The diamond market can represent a very lucrative business for individuals looking to take advantage of unassuming sellers. Therefore, researching reputable jewelers is paramount to avoiding such a situation. Additionally, sellers should avoid making an impulsive decision when selling their diamond. While some individuals may wish to sell their unwanted diamonds right away, a quick, spontaneous decision can negatively affect the final sale price of a diamond as well as the quality of the individual to whom the diamond is sold. Both of these factors may be compromised if the proper research is not conducted before the selling process.